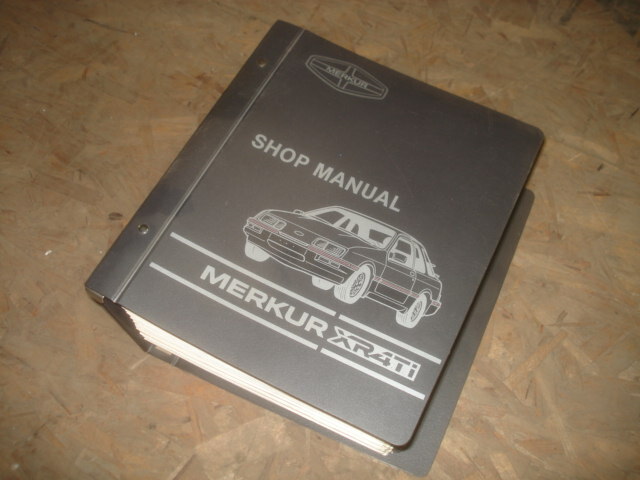 Actual shop manual used from dealership. Covers XR from bumper to bumper. All year XRs. Inquire on availability.